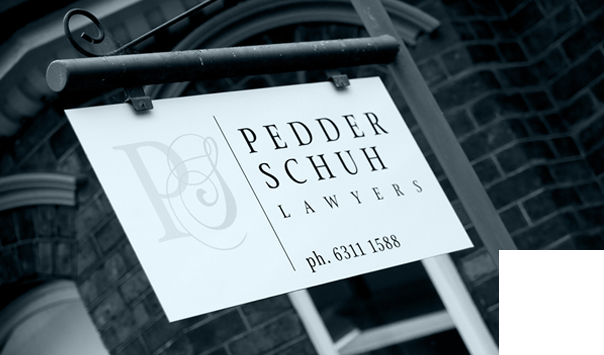 Pedder Schuh Lawyers are your local personal injury specialists, servicing Launceston and surrounding areas. 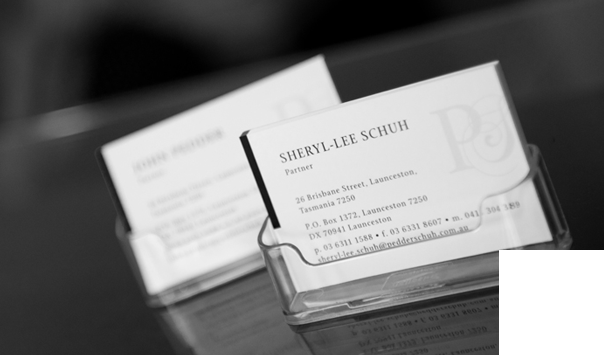 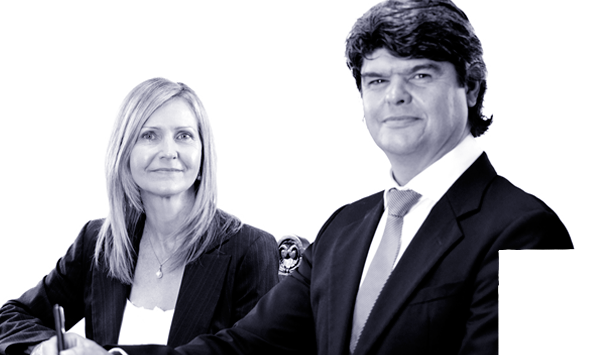 Pedder Schuh Lawyers aim is to provide high quality, personal legal services with integrity, professionalism and respect for our clients. 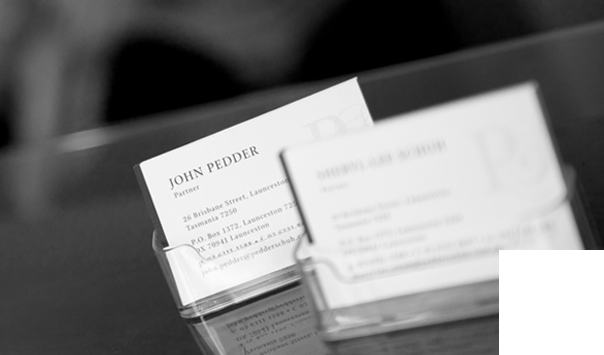 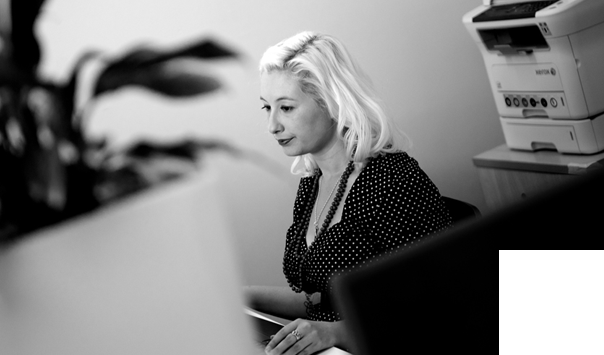 The team at Pedder Schuh are committed to understanding your unique needs and to being accessible, responsive and technologically sophisticated.